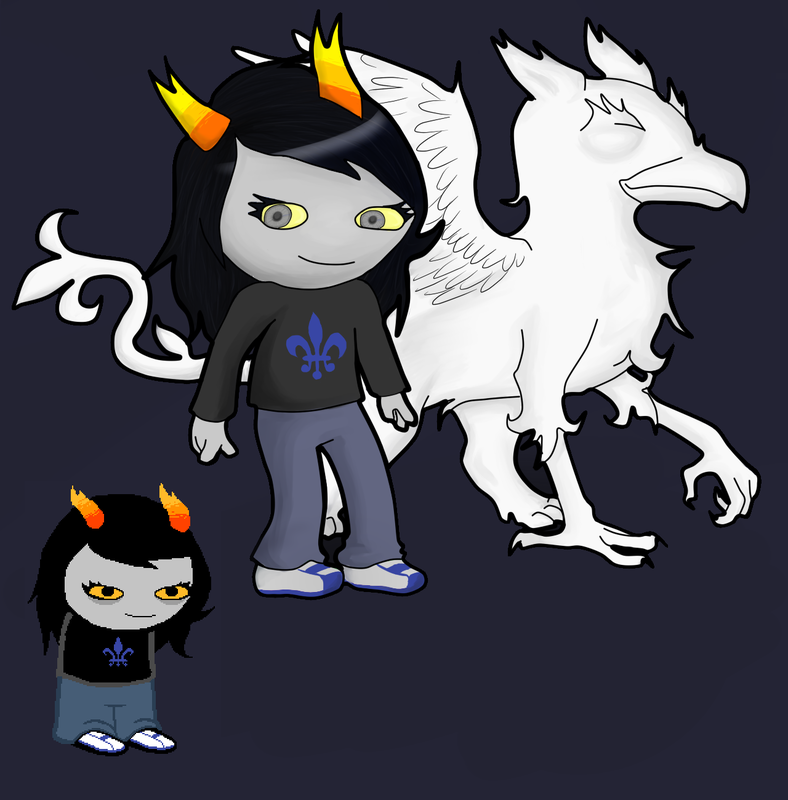 Tybeld Keeper (fantroll). This is Tybeld - ou Tyb to her friends. 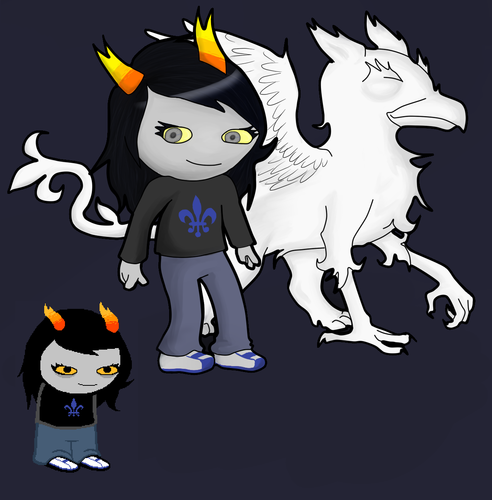 She loves learning about history, and she tries to research literally everything.. HD Wallpaper and background images in the Homestuck club tagged: homestuck trolls fantroll tybeld keeper.